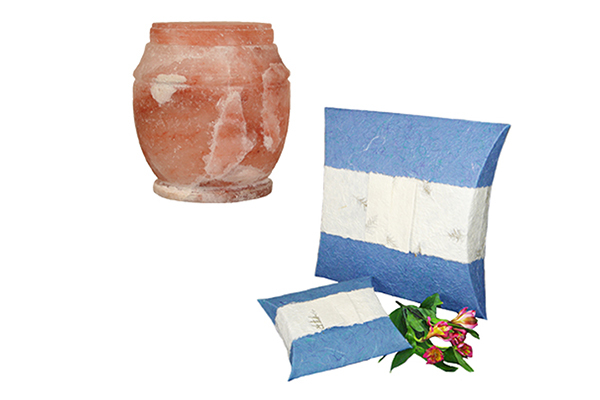 If you would like to bury your loved one in a manner that minimizes the impact on the earth, biodegradable cremation urns are a great option to consider. These urns are made of handmade paper, cornstarch or bamboo, and are designed to break down slowly over time after burial in the earth. Earthurns® are handmade from the bark of the mulberry tree. The bark is harvested by an ancient technique that does not damage or destroy the tree. Since each tree is unique, each urn made with the bark will be unique as well. These urns are available in many shapes and colors. Cornstarch urns are some of the more unique biodegradable urns. 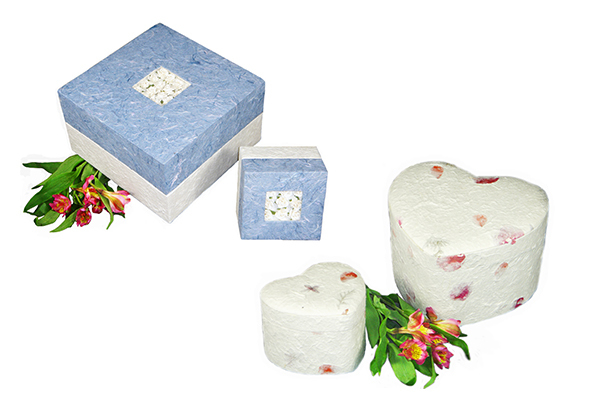 The durability and environmental-friendliness of cornstarch make it a great material for your loved one’s urn. 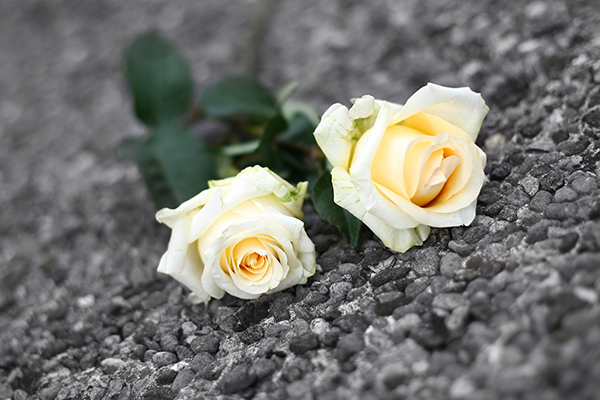 It can be kept on display in your home or placed in a cemetery niche or columbarium and won’t biodegrade or break down unless it is buried in the earth. 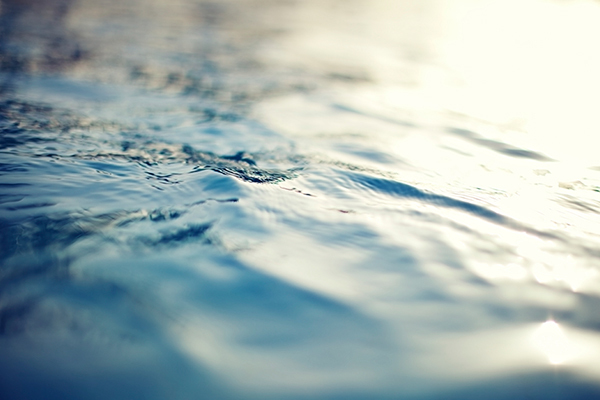 Due to its fast-growing habit, bamboo is a sustainable and rapidly renewable. 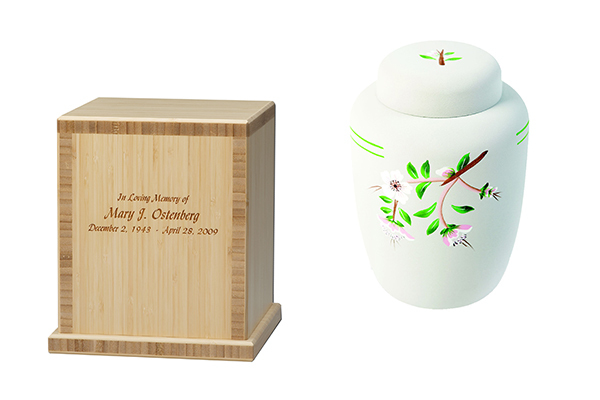 Bamboo urns can be engraved with names, dates and special designs. They will biodegrade slowly over time when placed in the earth. Be sure to comply with all local laws before burying an urn, even a biodegradable one, in the earth.